We posted this back in March 2006 but since even I had forgotten seeing it, I figured you might want to check out this Photojojo tutorial on how to make photo cupcakes. They make it sound so easy! 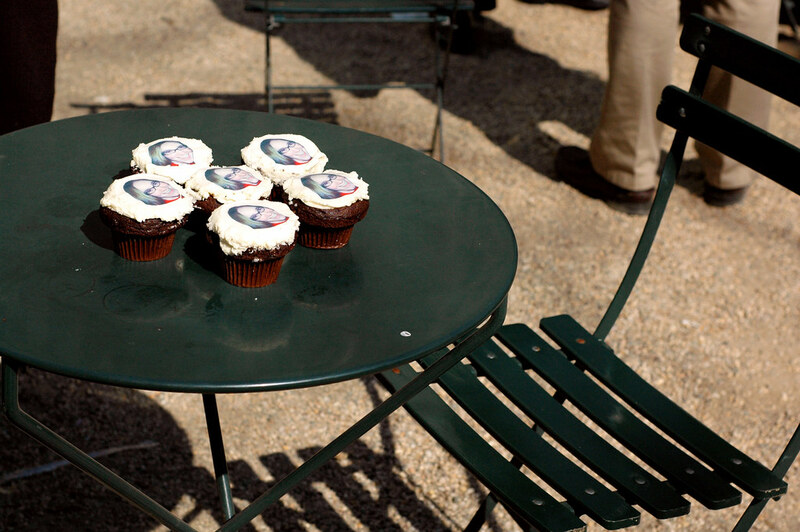 Photo cupcakes sounds like a great idea - thanks for the link.